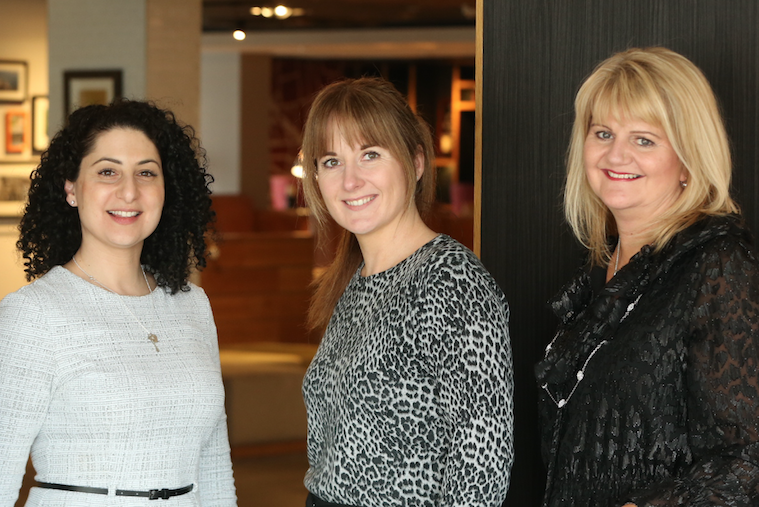 Hotel management company RBH has announced strategic enhancements to its HR team, putting three senior experts into key roles. Niki Fincham, group learning and development manager, is joined by Joyce Broomhead in the role of group talent and resourcing manager and Hannah Elliott as group culture and reward manager – both of whom were formerly area HR managers within RBH. 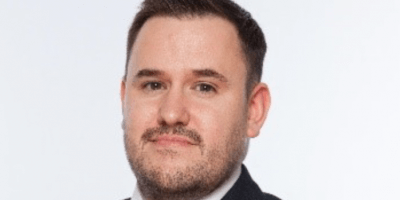 Between the three, they boast more than 70 years’ experience in hotel industry human resources, and have each been tasked with a specific area of focus. Ms Fincham has worked in the role of group learning and development manager since 2011, setting up training initiatives that have opened up myriad options for employee development. Ms Broomhead will act as a dedicated in-house recruiter, focusing on attracting the best talent. Ms Elliot, meanwhile, will concentrate on compensation, wellbeing, communication and engagement with existing employees.